“The 89th Academy Awards ceremony, presented by the Academy of Motion Picture Arts and Sciences (AMPAS), will honor the best films of 2016 and will take place at the Dolby Theatre in Hollywood, California on February 26, 2017. 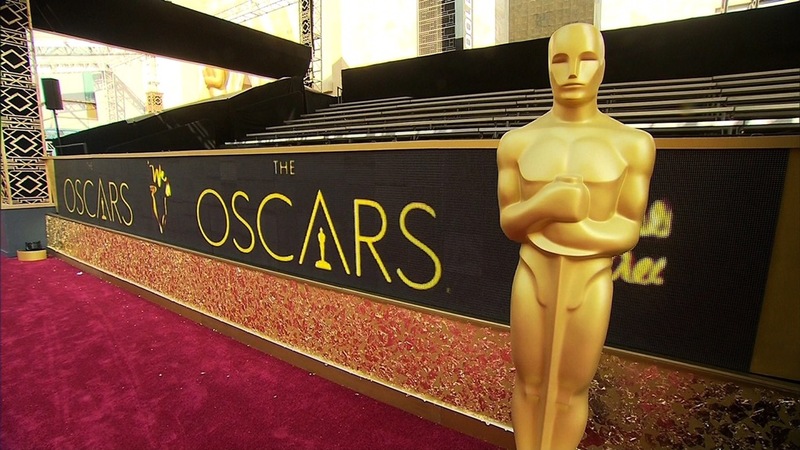 During the ceremony, AMPAS will present Academy Awards (commonly referred to as Oscars) in 24 categories. The ceremony, televised in the United States by ABC, will be produced by Michael De Luca and Jennifer Todd and directed by Glenn Weiss. Comedian Jimmy Kimmel will host the ceremony for the first time. Okay, so now that we got that out the way, let’s talks about the Presenters, Performers and Nominees, shall we? That In Memoriam tribute is going to be so sad. We lost Debbie Reynolds, Carrie Fisher and Mary Tyler Moore in a matter of weeks, along with so many other revered actors. Very sad. I haven’t seen any of the nominated movies but, with all the hoopla surrounding La La Land, I am going out on a limb and predict a La La sweep. And if you are like me and treat the Academy Awards like the artistic version of the Super Bowl, here is a handy guide on how to throw the perfect Oscar Party. Ha! The Oscar Party has officially started here in the MCL Community. Come share your thoughts and predictions in the comments section. Oscar Nominated Song, The Empty Chair, Is My Pick To Win Best Song. I smiled when I read the title. I wonder how many of your readers are aware of where you ‘borrowed’ the idea from! Do you know what Canadian station is covering the Oscars? I have no cable, satellite, no Netflix so would like to catch it live if possible…..
I’m most looking forward to the nominated song performances–some heavy hitters there! Yes my daughter said the same thing. Going to be amazing. A co-worker recommended seeing La La Land, so I’ve put that on my Netflix queue. Yes, Idol Girl. I will do so as well. I think the vocal performance of the night was Sara Bareilles–that was lovely and touching on a deep level.